Every day is a winding road. And, today that road led us to Sheryl Crow! 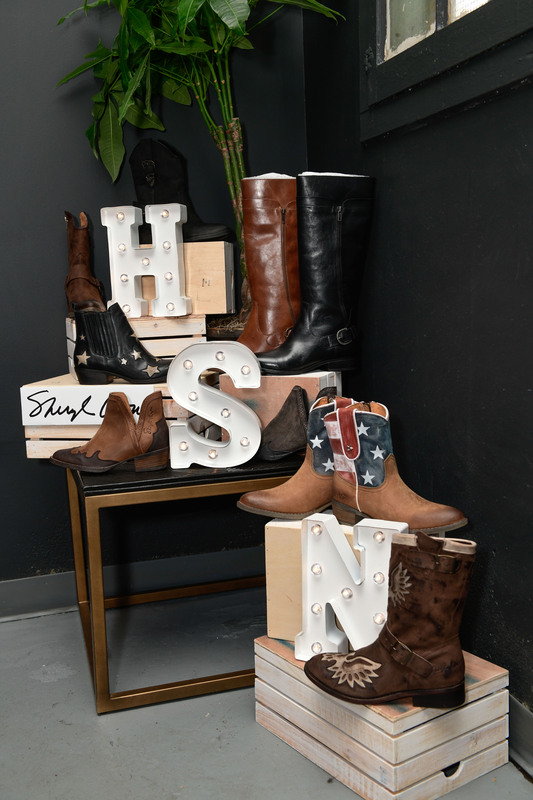 We caught up with Sheryl recently while on tour with Robert Plant for an exclusive preview of her upcoming August and September collections with HSN. 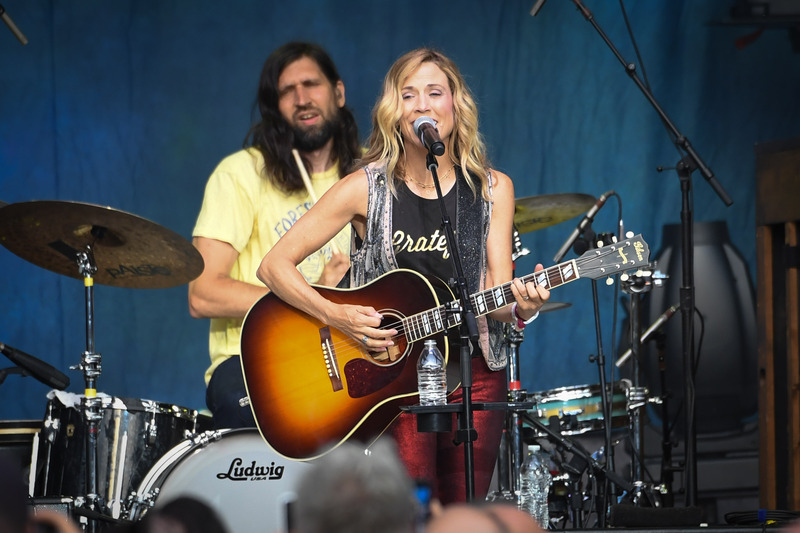 Following her set on stage, Sheryl visited a group of media in a newly opened speakeasy within Forest Hills Stadium to share her inspiration behind the collection and some of her favorite pieces. Her namesake collection, which launched with HSN last March, combines Sheryl’s desire to integrate her real and authentic music with her personal style. 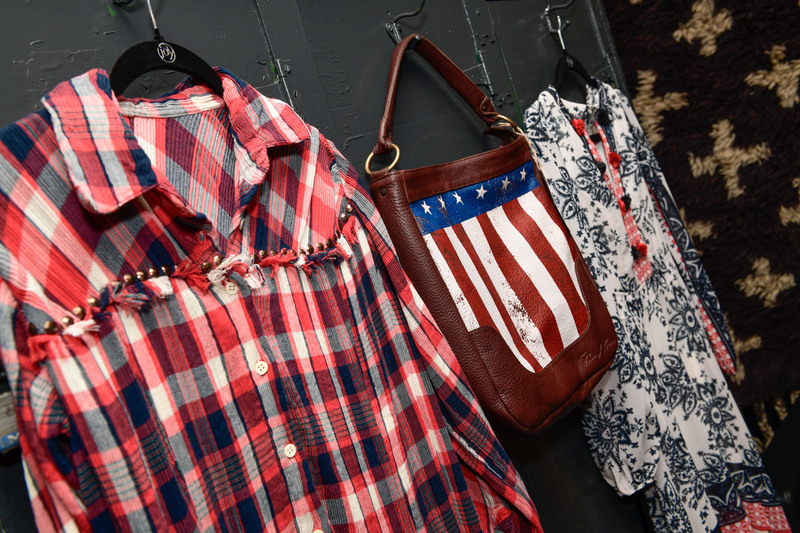 The August assortment is comprised of statement pieces with an Americana flare that easily transition into Fall, featuring everything from embroidery and beading to fringe along with great unique denim. The September collection is inspired by Western Rock & Roll and incorporates a variety of fabrics such as faux suede, faux Sherpa, wovens, flannels and even corduroy! Check out the highlight reel from our evening with Sheryl and be sure to tune in to HSN August 23rd & 24th to watch Sheryl live on-air!